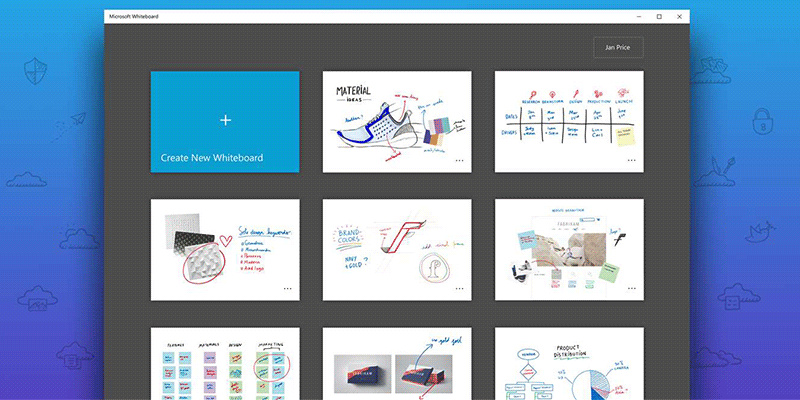 Meet the freeform digital canvas called Microsoft Whiteboard where ideas, content, and people come together. Create freely, work naturally Give your ideas room to grow with Whiteboard. Transform your work into professional-looking charts and shapes on an infinite canvas with an interface designed for pen, touch, and keyboard.